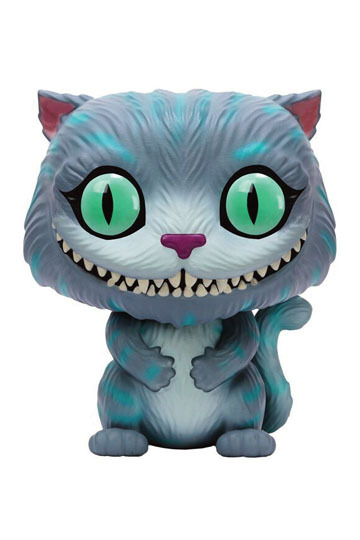 Funko Pop Cheshire's Cat, from the Movie “Alice in Wonderland“. It represents Cheshire's Cat, which has the ability to become invisible. 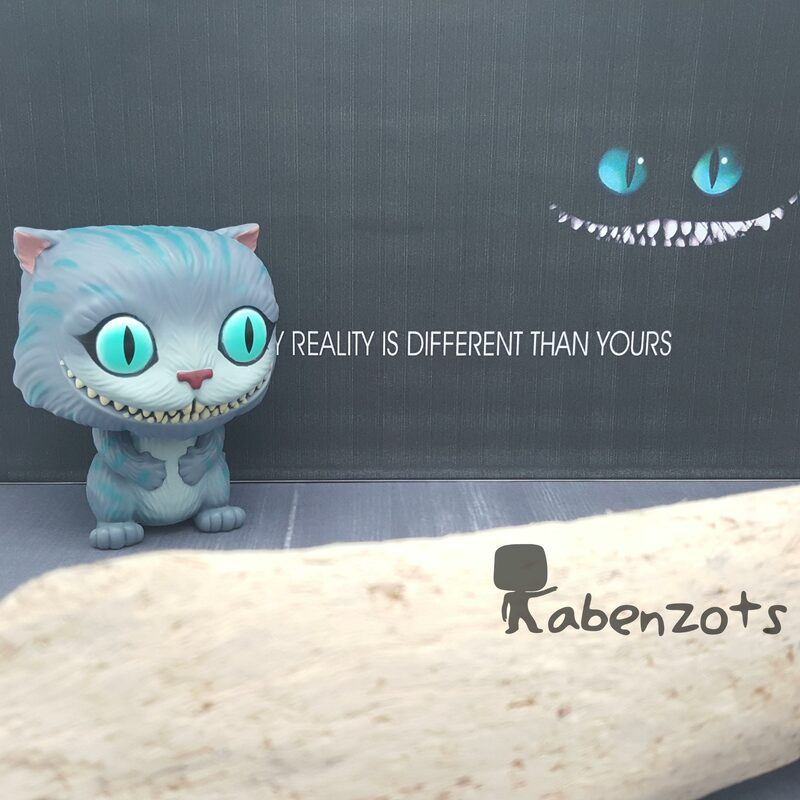 Funko Pop Cheshire’s Cat, from the Movie “Alice in Wonderland“. It represents Cheshire’s Cat, which has the ability to become invisible.